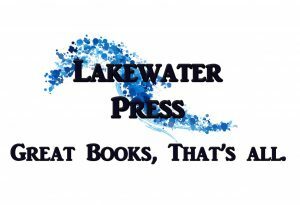 Day seven of the Lakewater Press holiday blog hop: as some of you know the Lakewater team is spread over three continents – Australia, Europe and the US. We’ve never all been in the same room together so these holiday interviews are proving an excellent opportunity for us to get to know each other a little better, as well as giving our readers a peek behind the scenes–or pages. Perhaps you’ll even find a new blog to follow, or your next favorite book. Be sure to read all the way to the bottom for our holiday giveaway. Where do you live? In the state of craziness and senility. But if you must have a physical place, Grand Junction, Colorado (the western slope of Colorado) is where I’ve called home my entire life. As a matter of fact, the hospital where I was born later became an Alzheimer’s unit where I worked in my late teens. Is it an omen? I don’t think I can base anything off …where was I going with this thought?